CRAZY DISCOUNT! 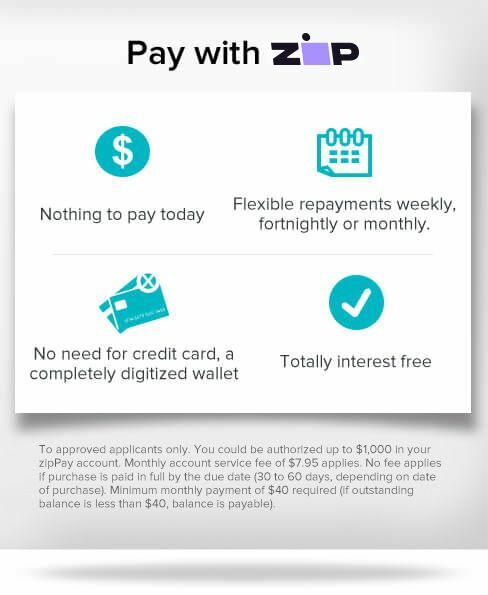 Was: $399.95 Now: $199.98! 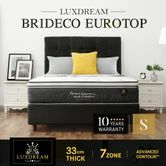 We all deserve a little luxury, with Luxdream Brideco 7 zone euro-top mattress, a beautiful night's sleep is exactly what you'll get. Every Luxdream mattress comes with a guarantee 'do not disturb'. With our unique PreciseEncased™ technology, each spring independently responds to pressure and movement, so you can enjoy a beautiful sleep without any disturbance. 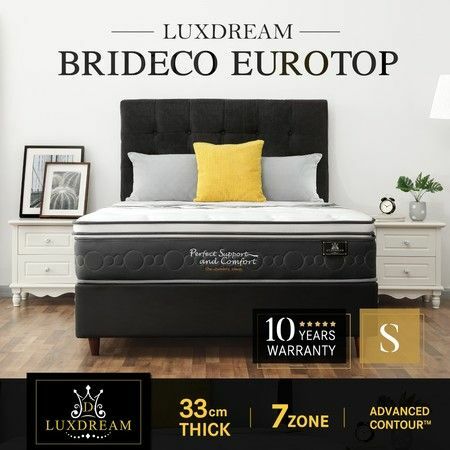 The combination of isolated pocket spring and 4 layers foam provides positive resistance to help align the spine, give a feeling of comfort like no other mattress, increasing the lifetime of support regardless of the sleeper's height, weight or activity. ---High density knitted fabrics, antibacterial & Anti-Mite, soft and eco-friendly. --- Provides support that allows the spine to remain in a natural position by a more stabilized feature.